An education policy article of mine appeared today in the Michigan Education Report, a publication of the Mackinac Center for Public Policy. 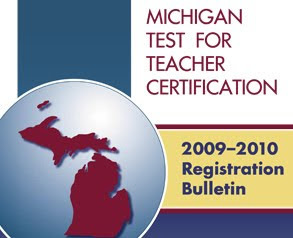 The article - "Teacher certification tests don't tell us enough about quality" - can be found here. Thanks, as always, for reading. Debate: Will standards save public education?